In the 21st Century classrooms that we are in we need to be globally connected. 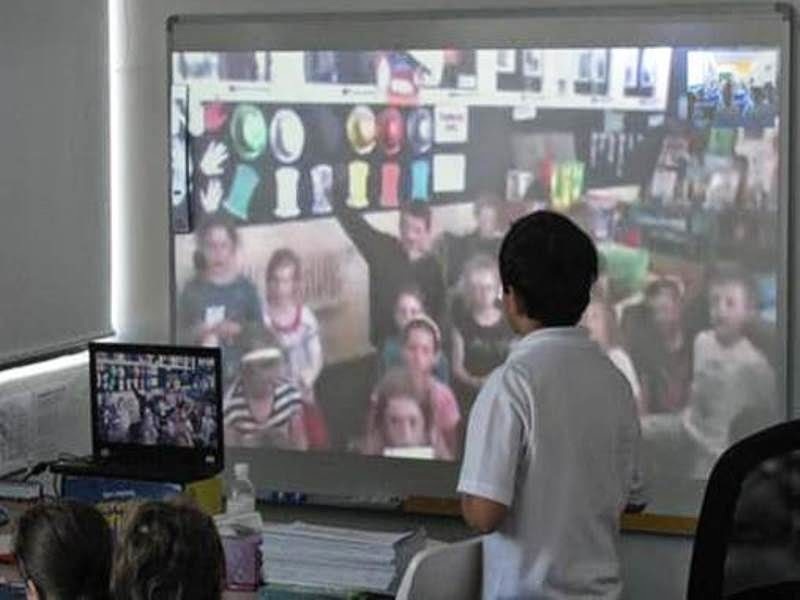 Mystery Skype is an incredible tool to allow us to connect, collaborate and interact with students across the globe. Recently, I wrote a blog post titled “What is Mystery Skype? 7 steps to get started!” which summarised what Mystery Skype is and gave a practical step by step guide for educators to connect using Mystery Skype. Before you get started on this article – I highly recommend reading that first. As a tool in the classroom Mystery Skype is a collaborative gem. It allows us to connect globally with anyone, anywhere and anytime and lets students explore the world through a digital lens. Instant engagement from students is achieved from the moment that Skype ringtone comes through the speakers. The students are amped, excited and know their roles. The greeter starts off and introduces the class and the game begins …. 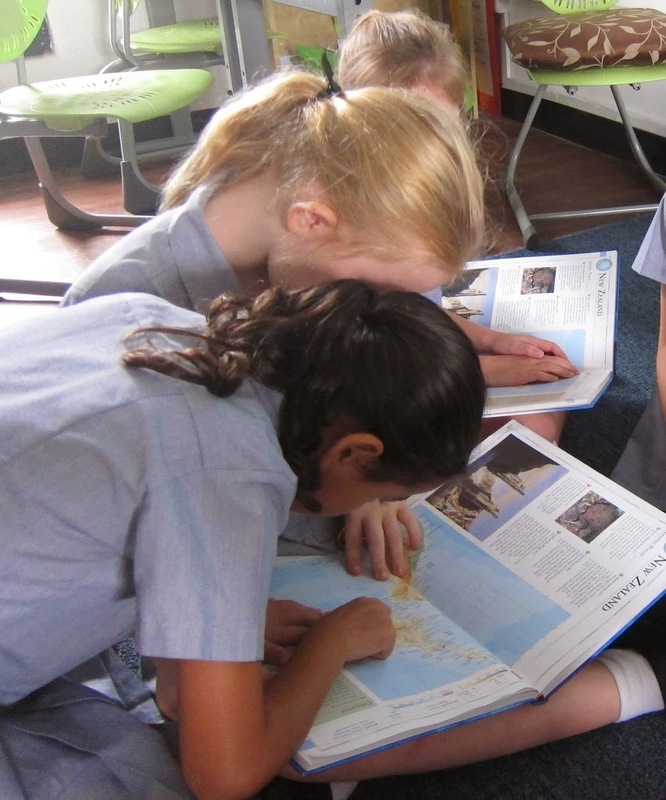 Students interact, discuss, share, research, use their map skills and ask great questions …. STOP!!! How did we get here and what do I do to achieve such successful engagement with an interactive online tool? It is all about the sell! Just like any good lesson in the classroom, it comes down to how well you sell it. The great thing about Mystery Skype is that it sells itself! All you have to do is get connected and provide the opportunity for your students to be involved. The set up is how Mystery Skype goes from being amazing to out of this world, mind blowingly cool! 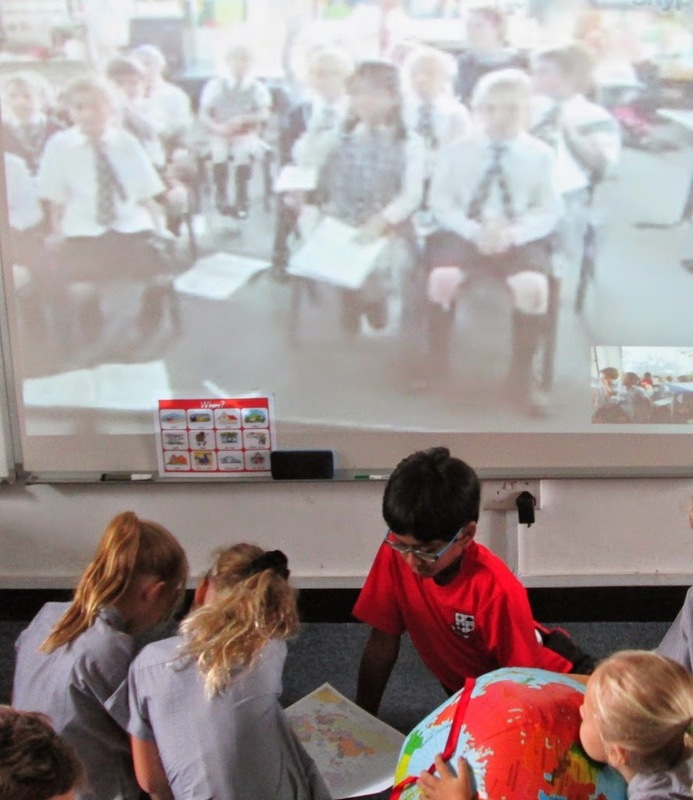 I spend a few days teaching the students about Mystery Skype – I show them examples, we learn map skills, we explore atlases, google maps and we run through some scenarios. By the time the students make the first call, they are already experts. They know how it works and they are not only excited but able to use the skills required to LEARN! I would love to Mystery Skype. Because of the time difference, I would have to do an evening Skype where I would invite the students and parents in for an ice cream social and then a friendly chat with your students. We are on PDT, so if we did a 6:00 pm Skype, I believe it would be 9:00 am the next day for you. I would prefer to Skype with 6th grade students. Thank you and I look forward to hearing from you. angie.colburn@kelloggschools.org or on Twitter @jtagcolburn.